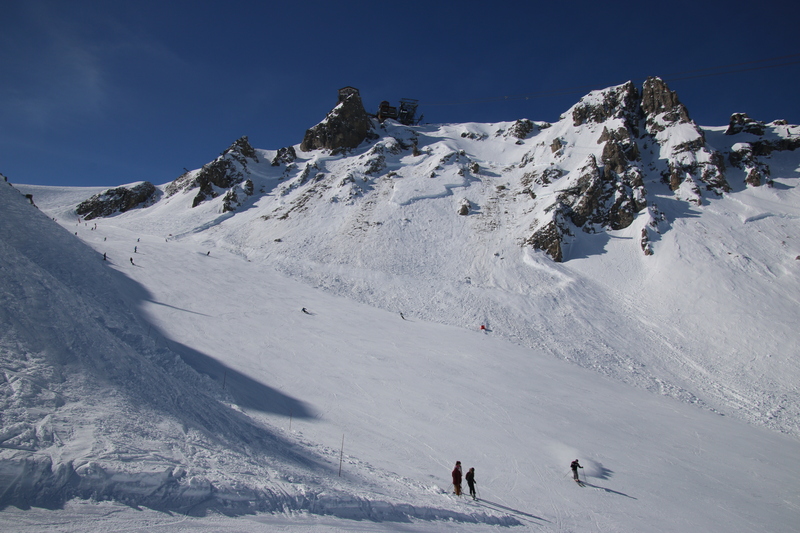 Courchevel is the most famous, and luxurious of Les Trois Vallées – the biggest ski region in the world. 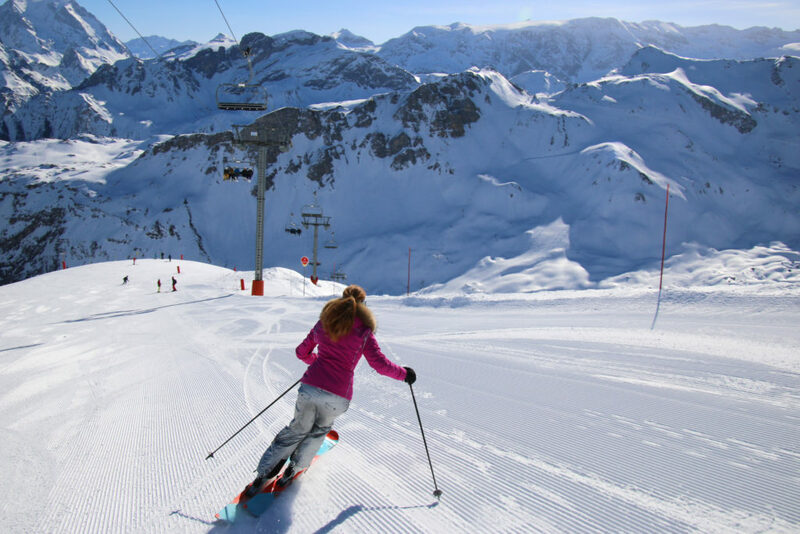 Courchevel comprises four French ski villages, with Courchevel 1850 being the highest elevation and most upscale ski resort. 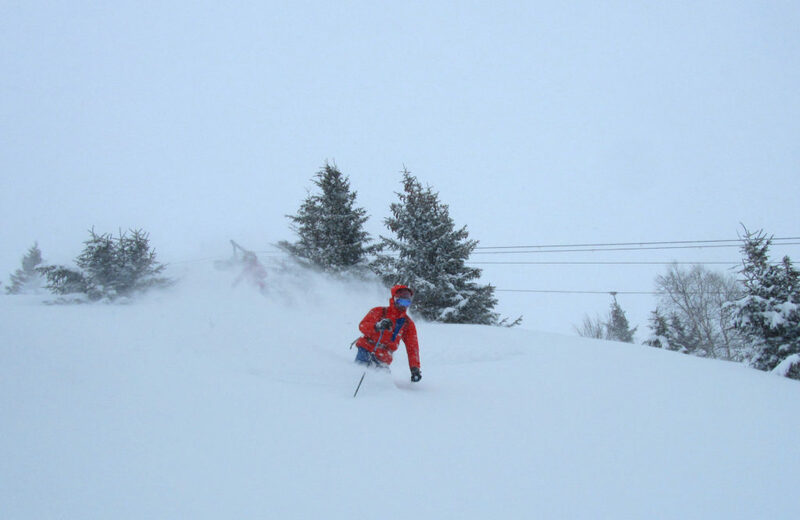 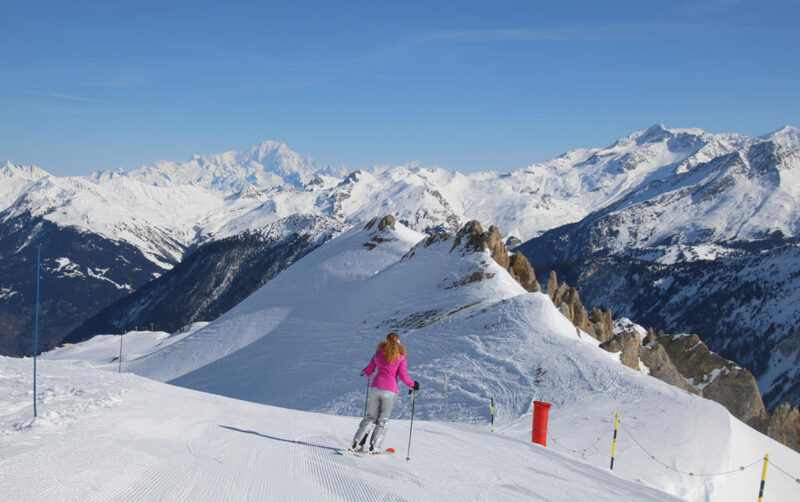 Its where you should stay for the best French ski vacation. 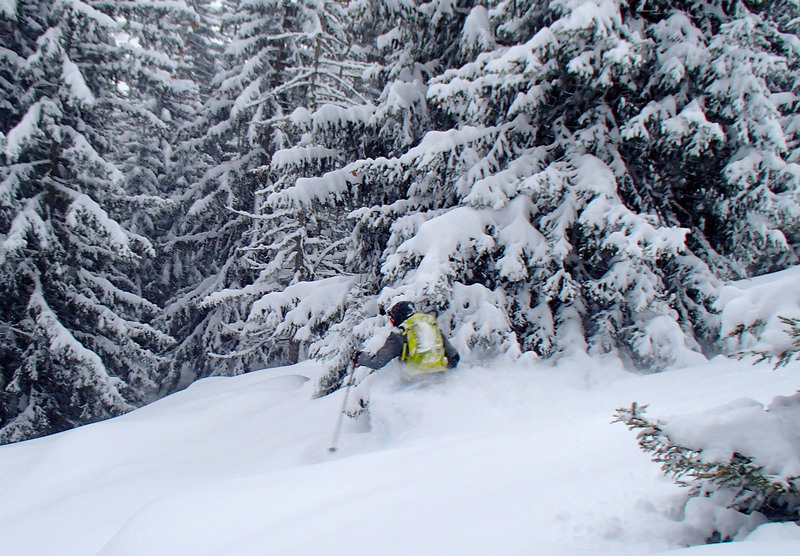 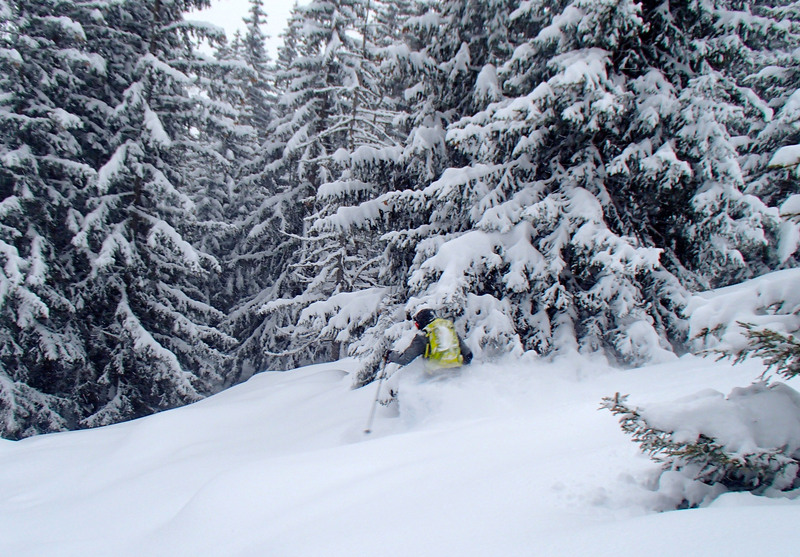 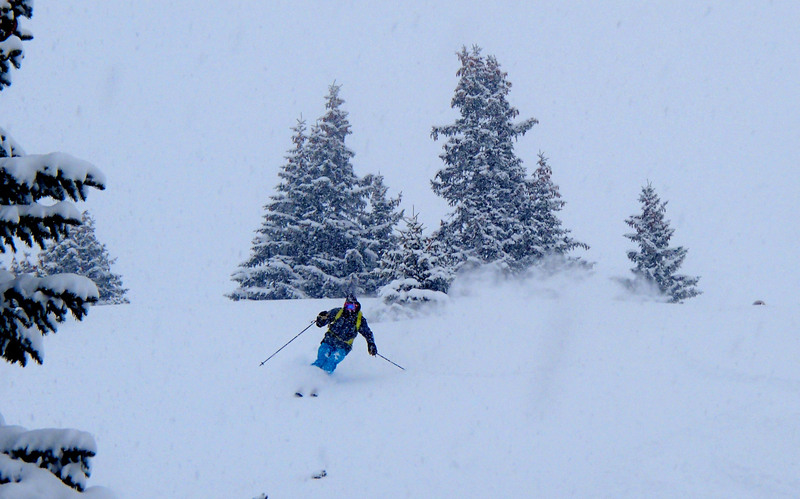 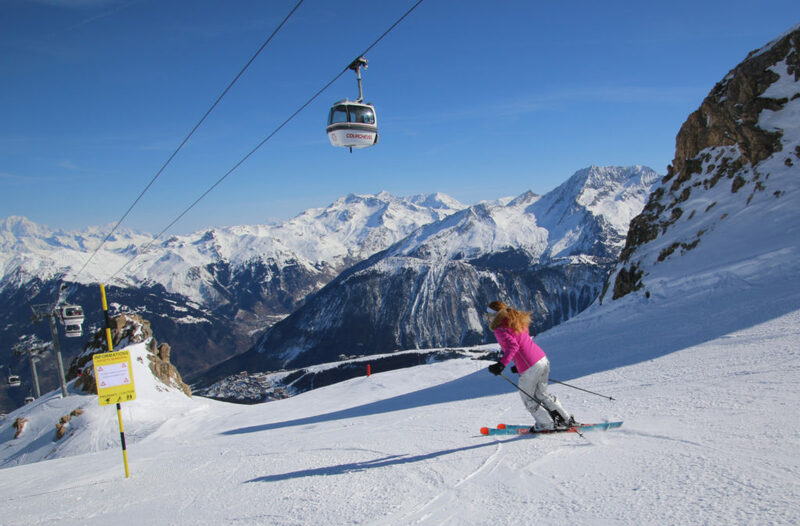 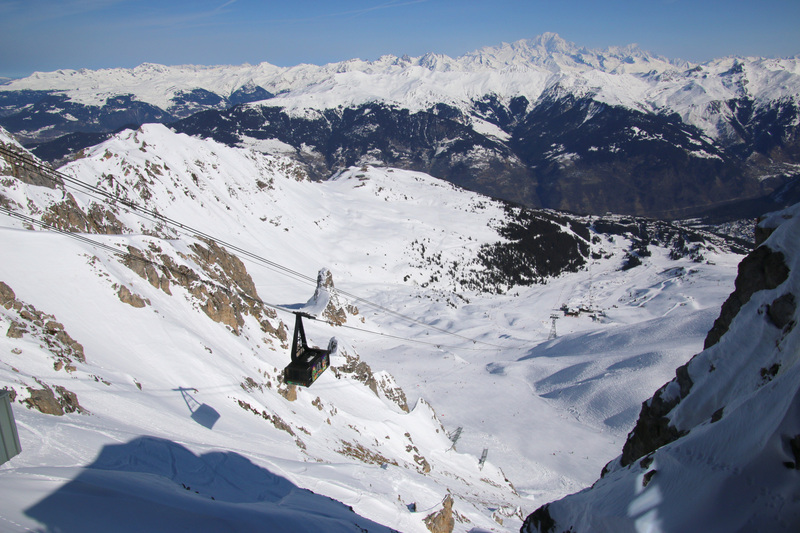 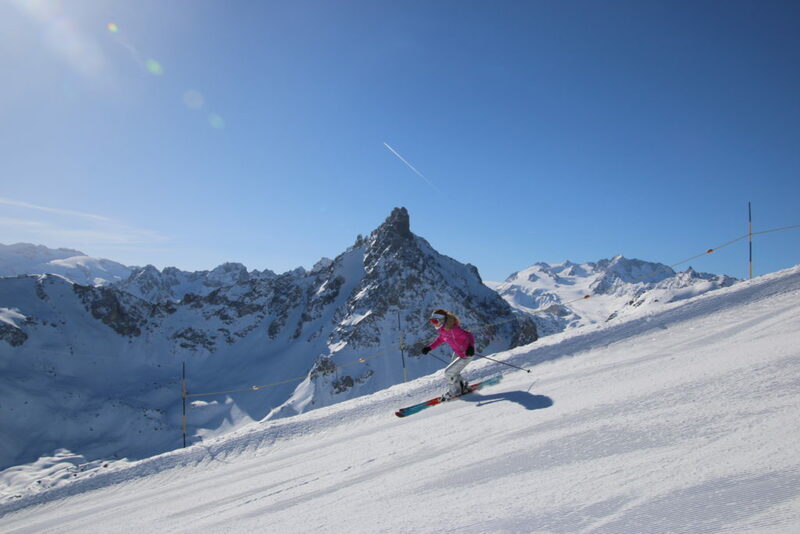 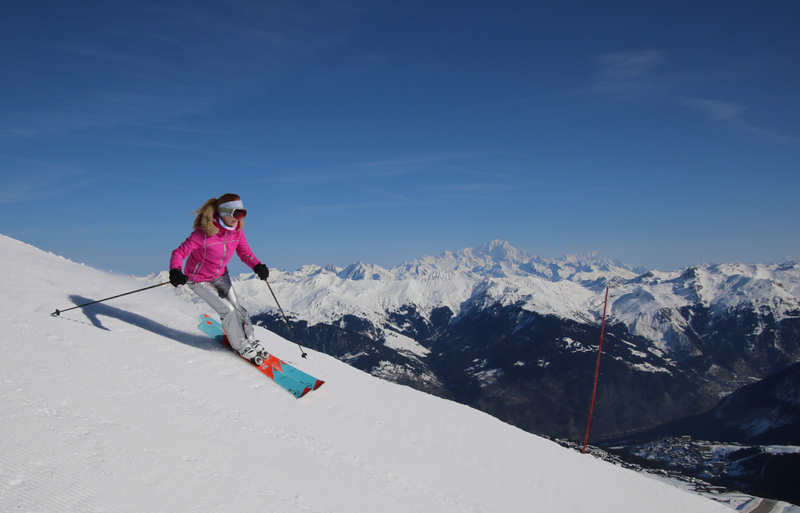 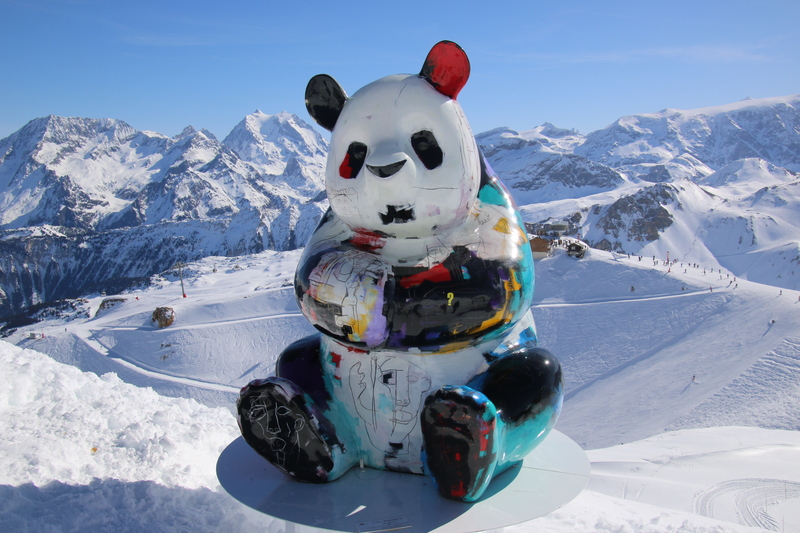 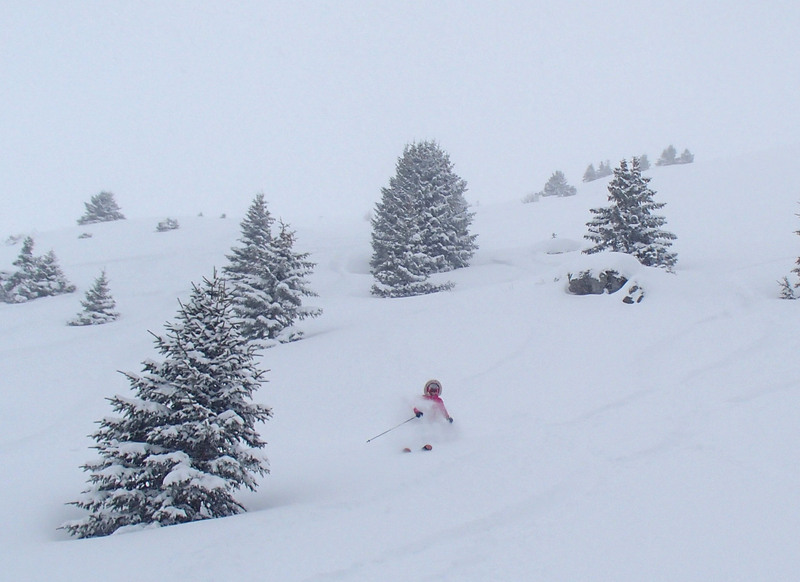 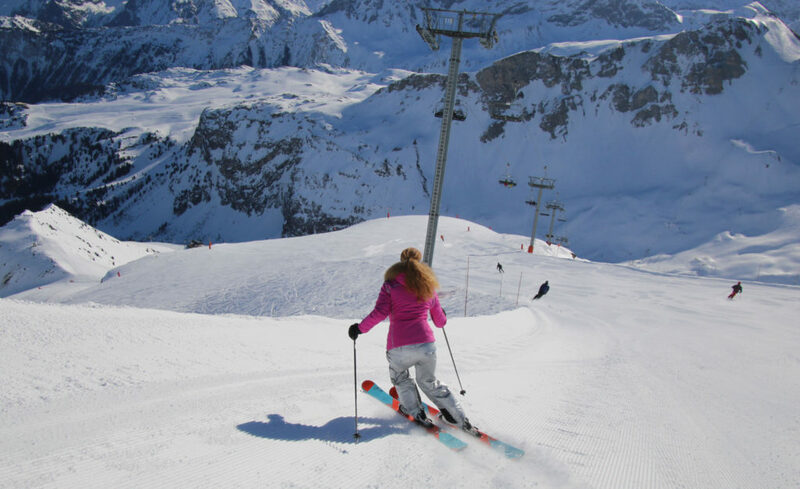 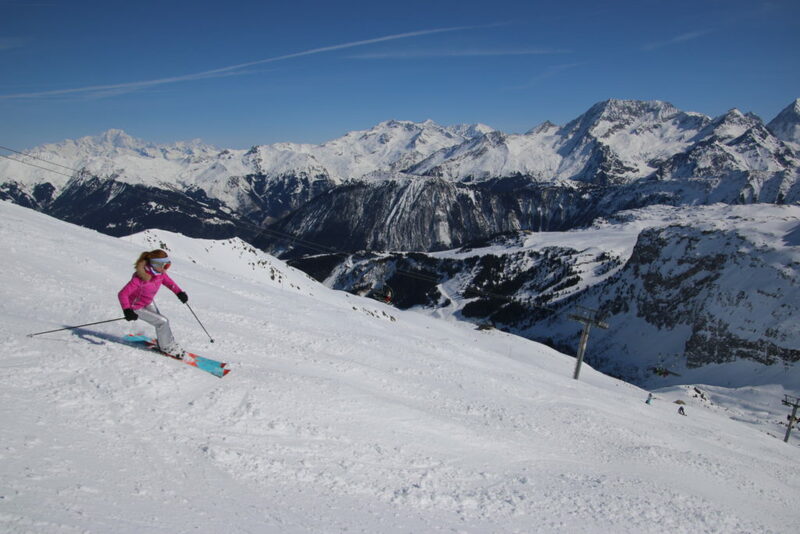 The skiing of Courchevel is vast, the most eastern ski resort of the Les Trois Vallées. 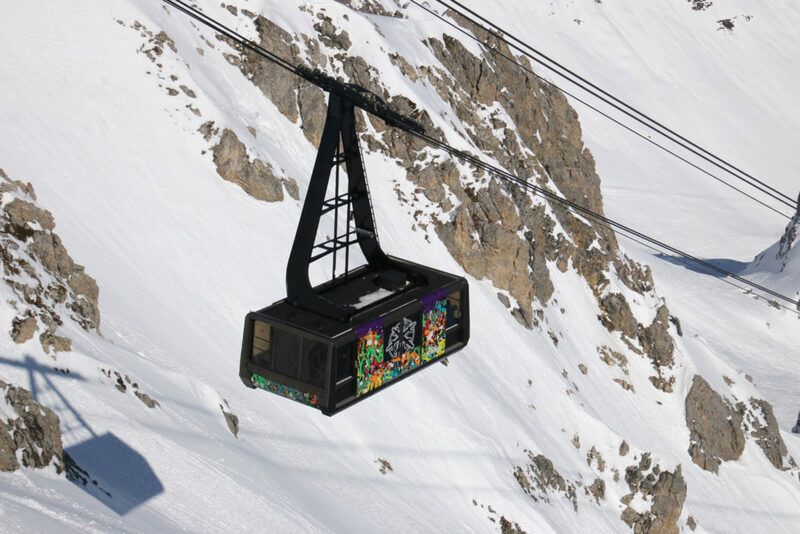 Courchevel’s highest point is Saulire reached by cable car at 8,982′ – which connects you to neighboring Méribel and Val Thorens – all part of your 3 Valleys lift ticket. Of Les Trois Vallées huge terrain, Courchevel offers some of the most varied skiing, from high alpine steep couloirs and wide open slopes at Saulire, to Roc Merlet above-tree ski terrain, to copious prepared (groomed and marked) trail skiing and some earthier glades near 1850, and mellow terrain at 1500 and 1350. 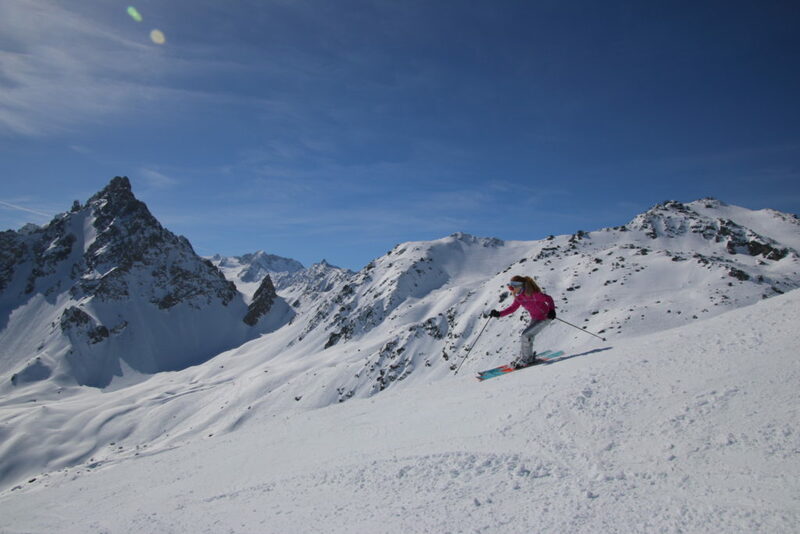 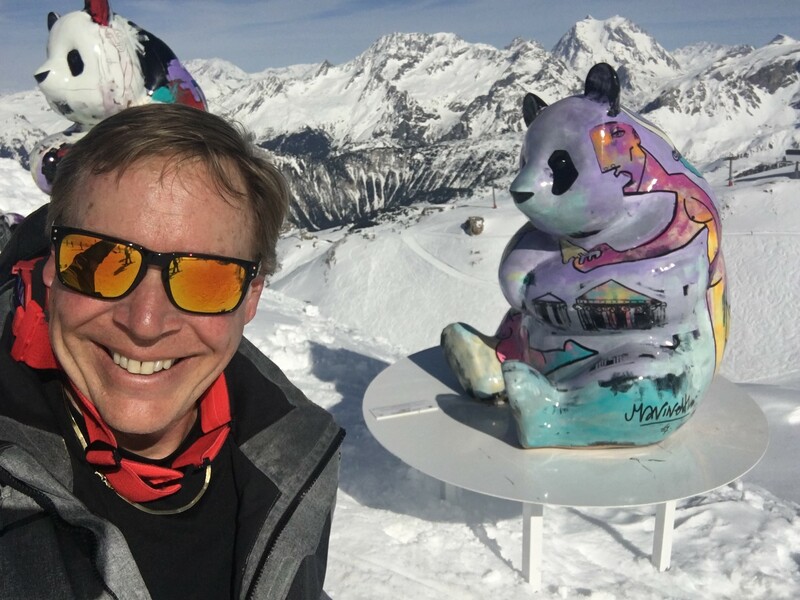 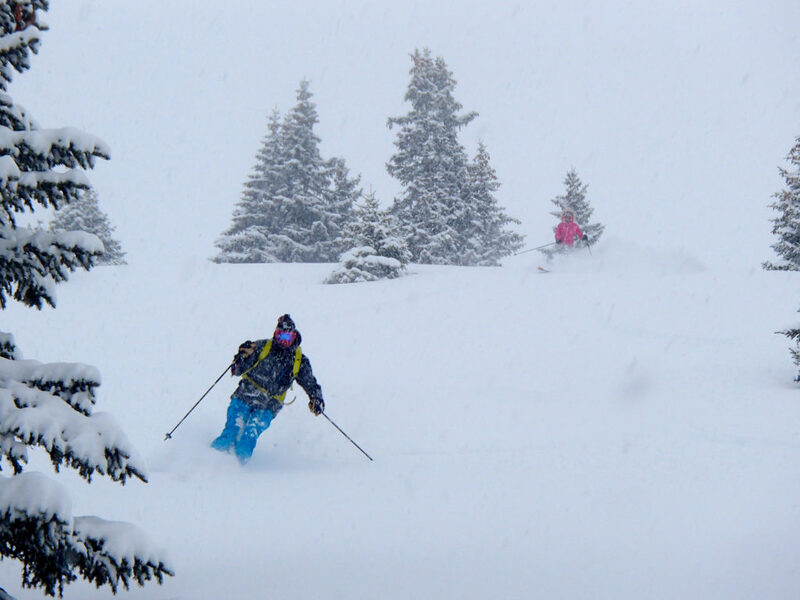 Courchevel’s off piste terrain is not as big and bold as Val Thorens, but it has a great vibe, long trails and glade skiing to snowy open meadows. The views of Mont Blanc are a highlight at Courchevel as well. 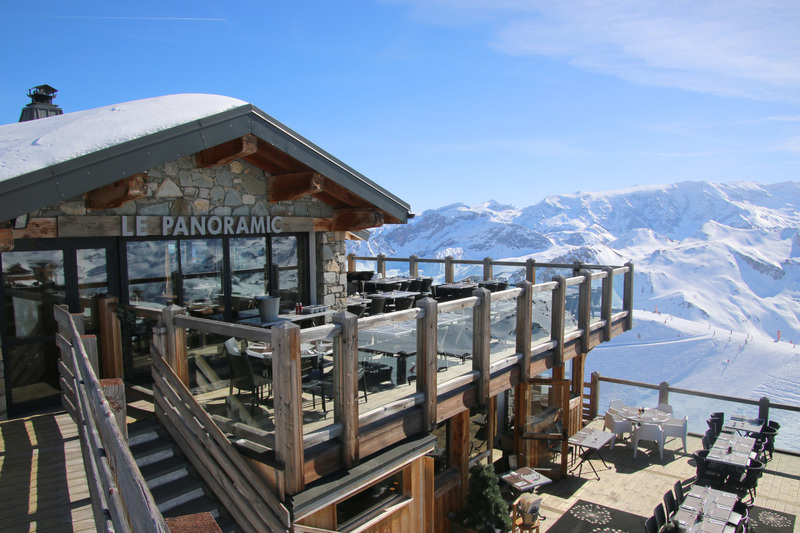 For ski lunch in Courchevel, beautifulchalets dot the slopes. We recommend the sophisticated French Chalet de Pierres and the more causal cozy Soucoupe – where meats are grilled on an open fire. 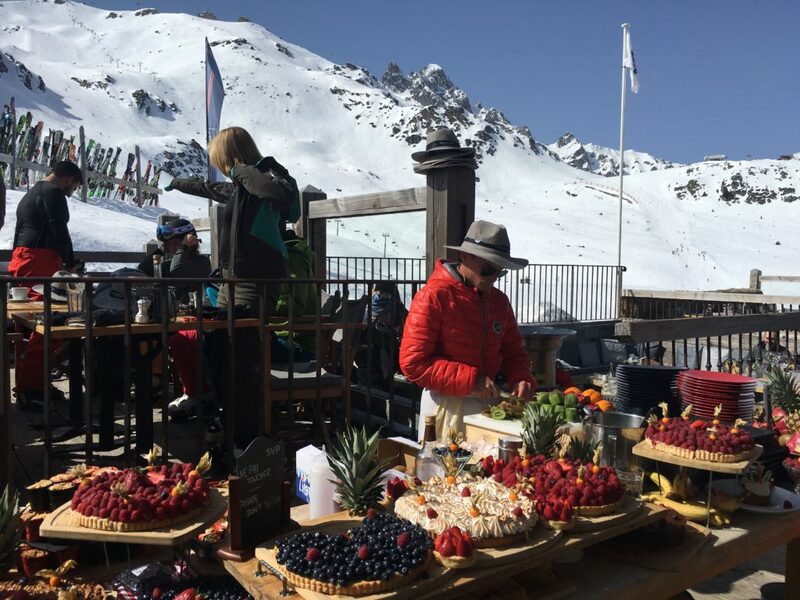 La Cave des Creux has a fantastic sun terrace (hats provided for sun shade) mid-mountain and crazy dessert display. 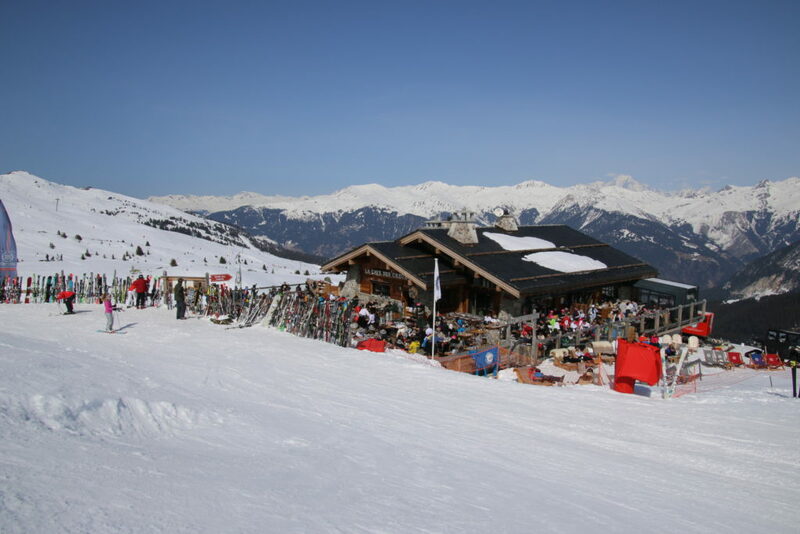 Courchevel is unique as a designated ski village, purpose built in 1946, and perfectly walkable. 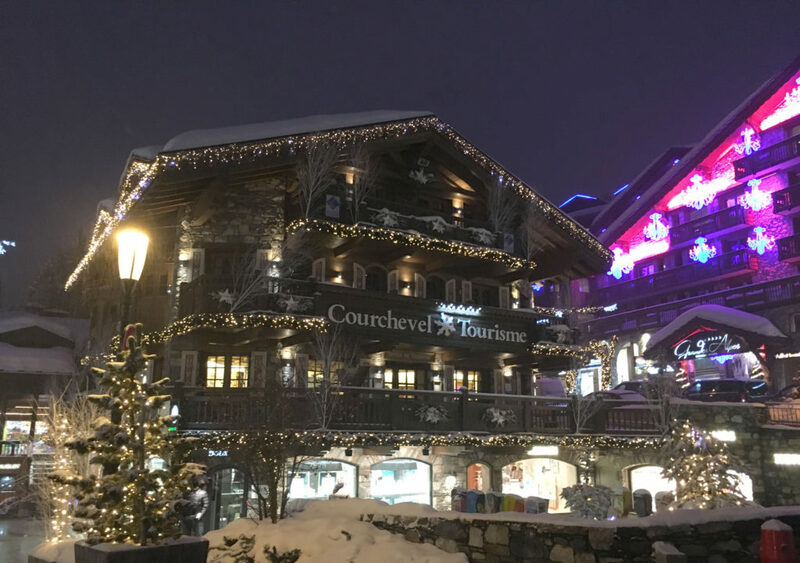 If you want alpine sophistication, vibrant nightlife, upscale dining, boutique shopping and top ski hotels – Courchevel 1850 is ideal. 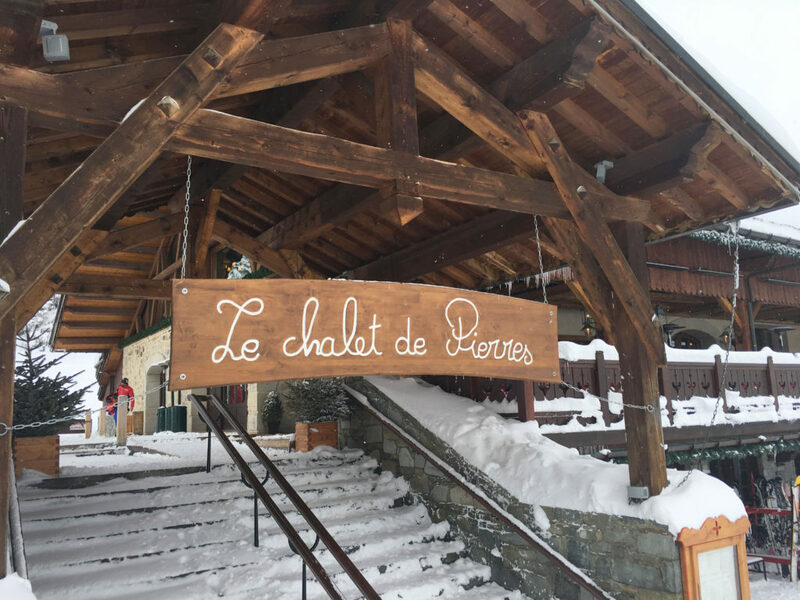 Like a glittery snow globe at night, Courhcevel is complete with snow frosted chalets, chic boutiques and chalets filled with skiers for apres ski. 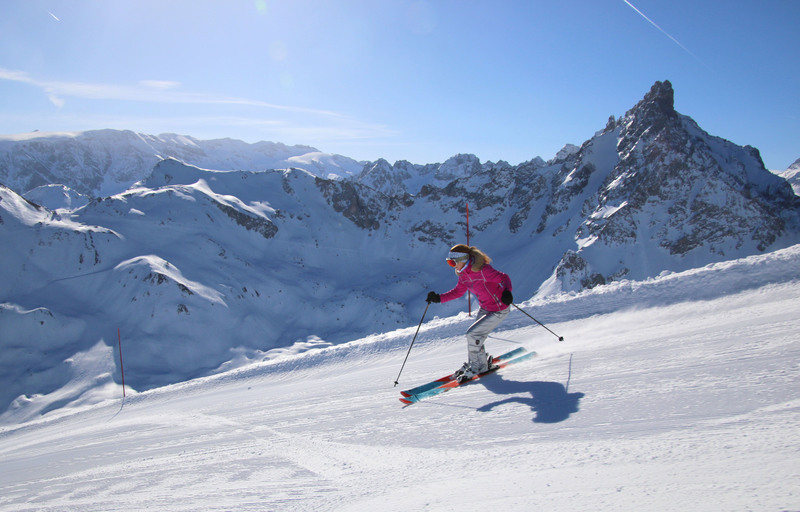 Courchevel 1850 is home to the best 5-star French ski hotels. 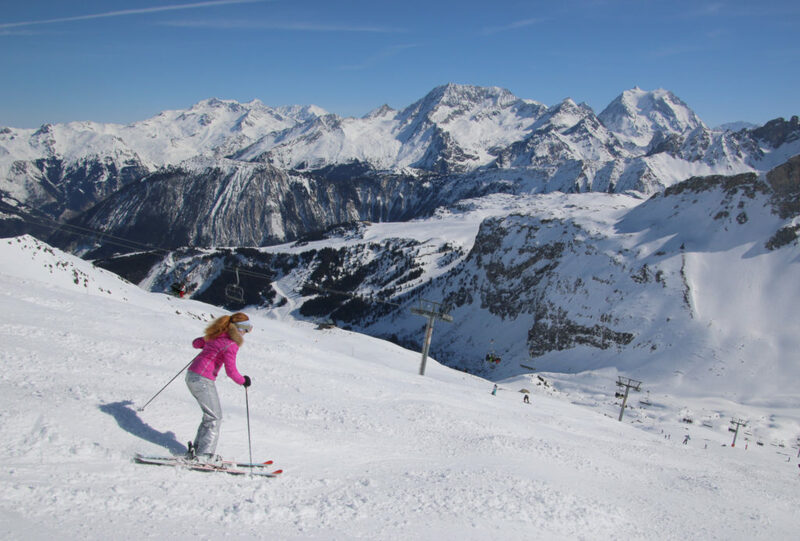 Aman Le Mélézin is Courchevel’s luxe on mountain, 5 star hotel, with a spa, slope view bar, overlooking Bellecôte piste, an easy walk to town. 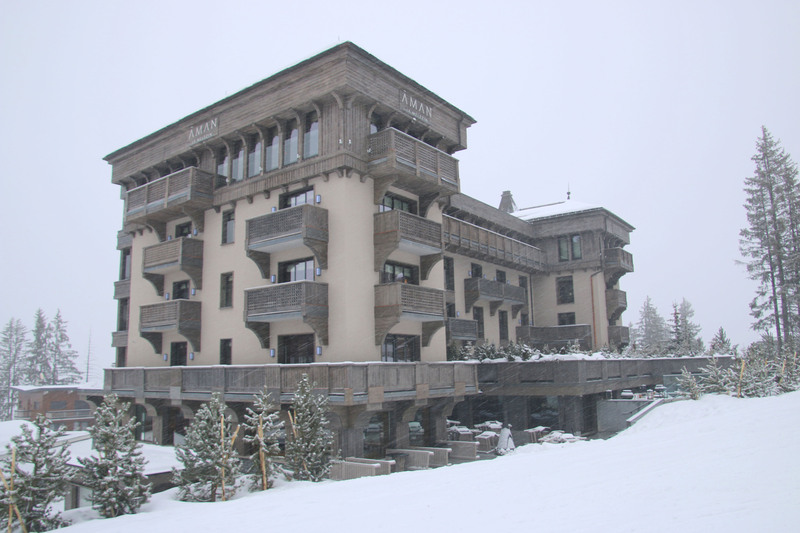 Aman Le Melezin at Courchevel 1850 is peaceful and posh – a lovely combination with an ideal ski in ski out location. 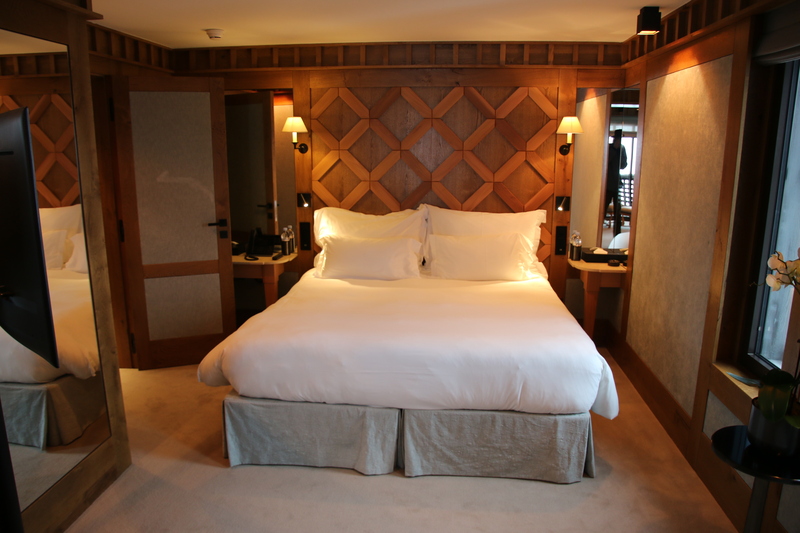 Hotel L’Apogée is Courchevel’s newest ski hotel – 5-star, ski in ski out, with a very mod alpine vibe, beautiful suites, a gorgeous spa with beauty salon, and two top restaurants – traditional French and trendy Japanese at Koori. Another cool hotel in Courchevel is Hotel Le Saint Roch – a chic 5-star alpine hotel with locally carved woodwork, fur coverings and candles that flicker to the music in the lobby, a swank spa and beautiful suites. 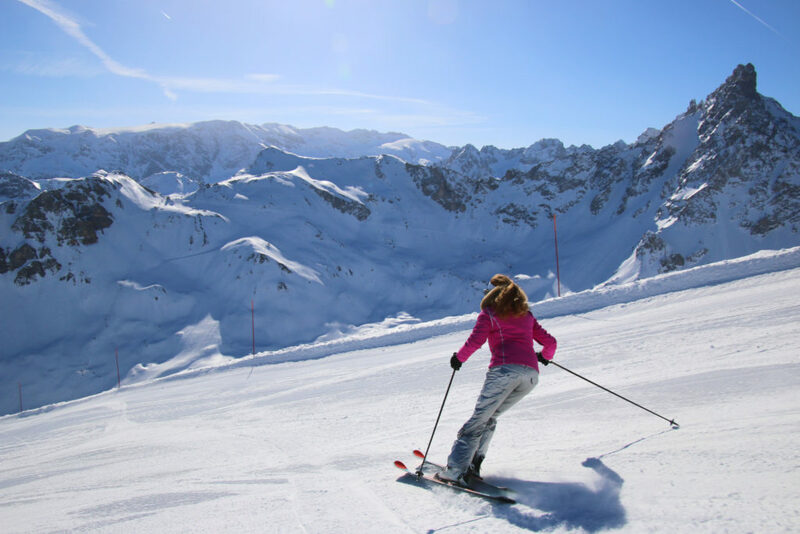 Courchevel ski resort is posh, luxury ski vacation destination to the rich and famous skiers, the Royal family, Armani and celebs. 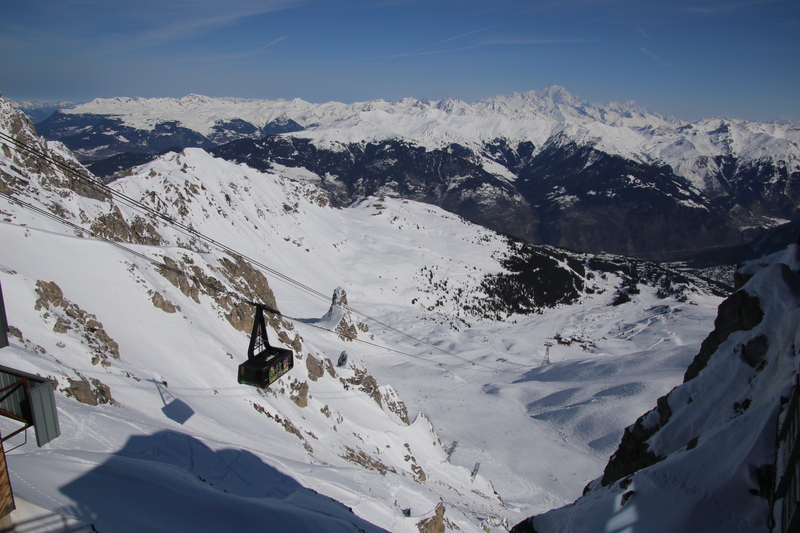 Courchevel has its own high elevation altiport for private jets, you can fly in and ski within minutes of landing. 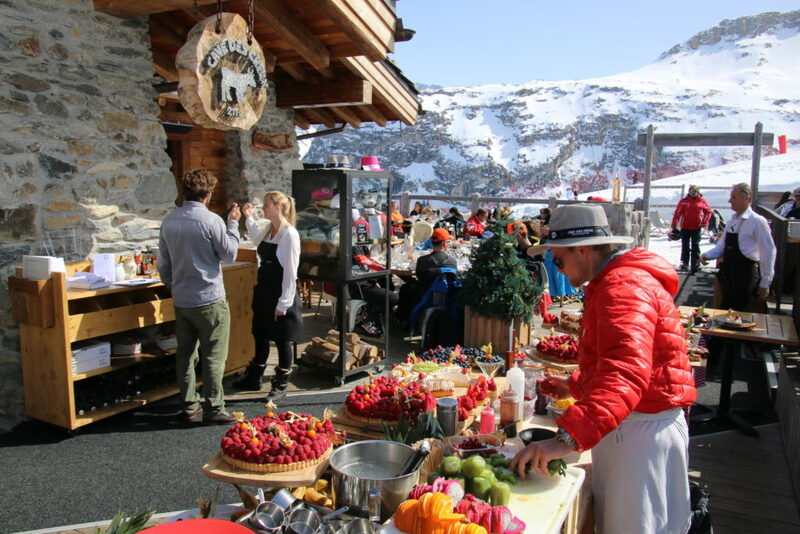 Courchevel is also a ski party town – with frequent festivals, fun apres ski bars like Le Trampelin – named for the old ski jump landing trampoline once here, and top Michelin restaurants. 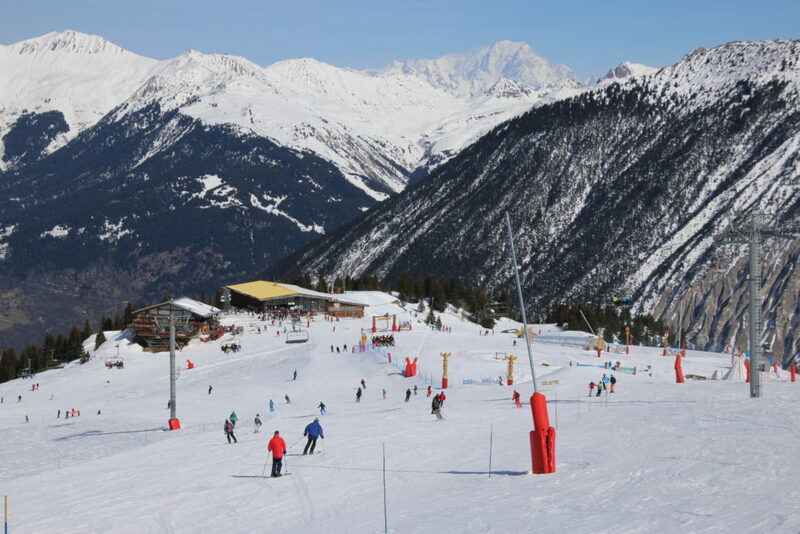 Wednesday evening Courchevel’s ski slopes are lit for night skiing 6-8 with a DJ playing. 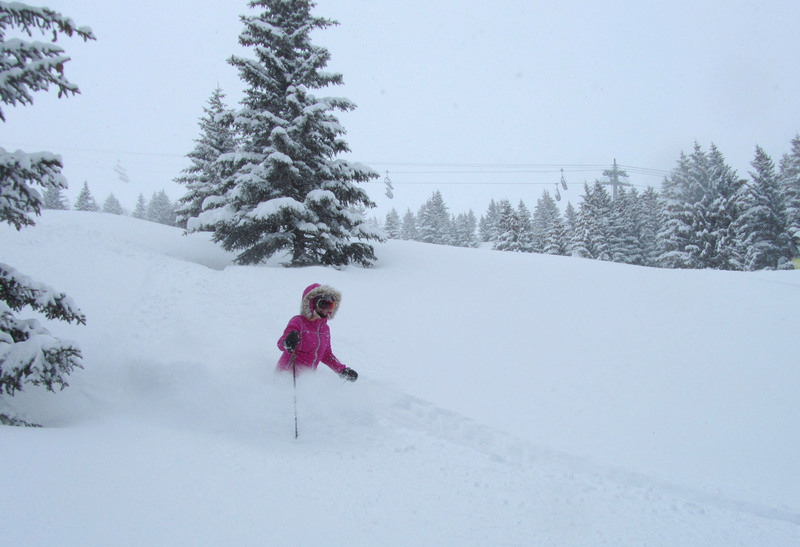 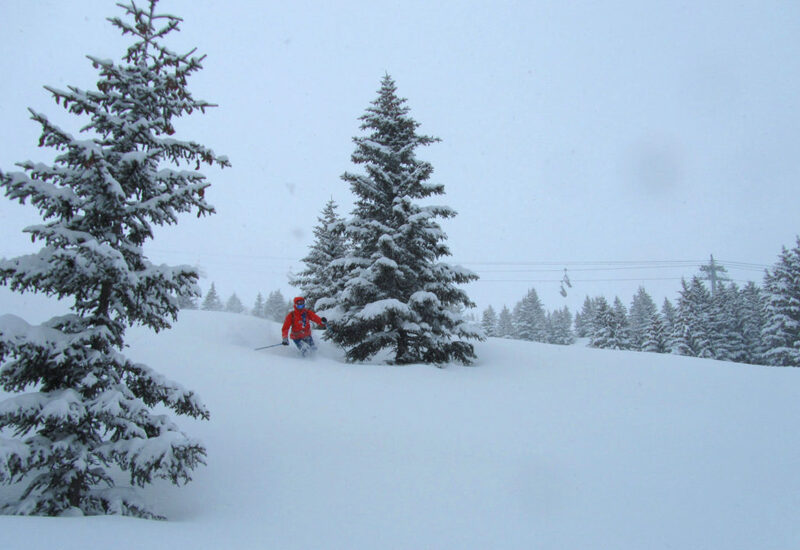 Courchevel’s sister ski resort is Park City Utah – though we find this French resort far more excluisve. 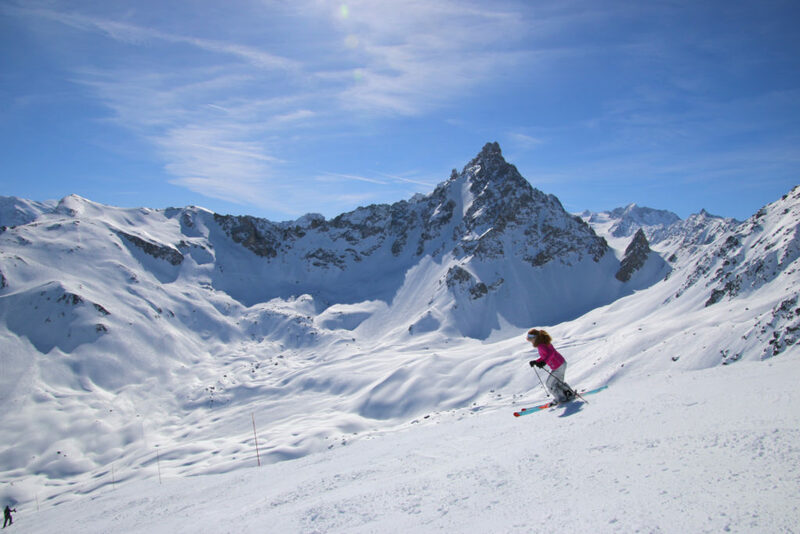 You must ski Courchevel and stay at 1850 while you explore the adventurous ski terrain of Les Trois Vallees – the best of the French Alps. 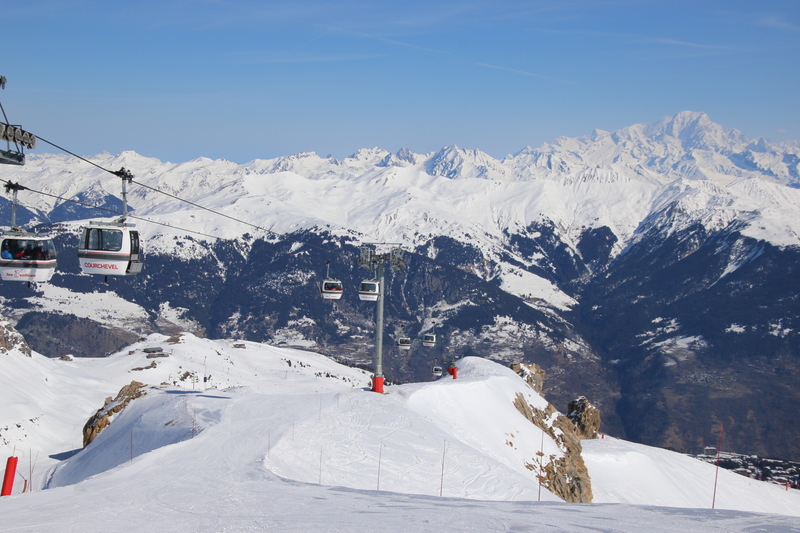 We also recommend staying at historic Meribel, neighboring ski village also part of this biggest ski region in the world.